Knowing what to do after you've finished school can be a tough decision. We understand the importance of making informed decisions, so we make sure our students have access to all the relevant information and opportunities to make those decisions. Overall our aim is to provide quality, careers information, advice and guidance to all of our students to enable them to become effective decision makers, helping them to plan their future. At LSA Performing Arts and Technology College our well-resourced library contains a wide range of careers information, we also have access to a number of websites providing useful up to date careers information in order to assist students to make informed and realistic careers decisions. Students and parents/carers can access these websites online giving them freedom to use these resources in their own time. However, some of these programmes require unique codes, to allow students to access them. Please call into the Careers Office if you require codes. Mrs Harrison is our Careers Coordinator, she has worked at LSA for 5 years and will continue to enjoy the interesting and challenging role within school. She works very closely with all the staff at LSA to embed Careers education into all subject areas across the curriculum. 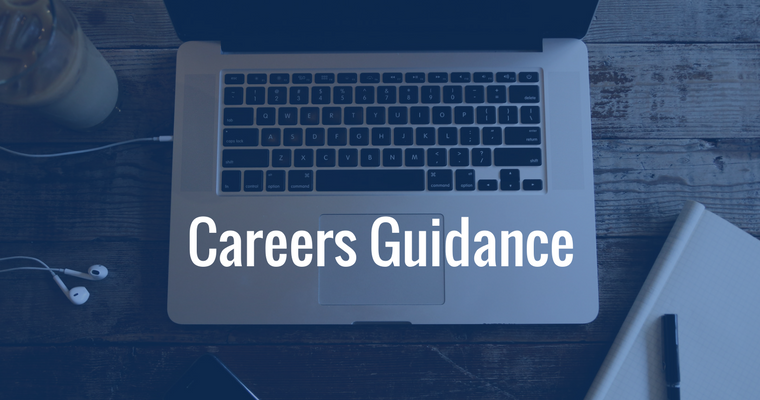 This gives the students a wide range of careers knowledge and guidance. Mrs Harrison has built strong links with local businesses and our trust partners to allow students to have access and guidance from all business sectors. To deliver high quality, impartial careers guidance which helps ALL students make informed decisions about which course suits their academic needs and aspirations. To ensure ALL students are prepared for the next stage of their education, employment, self-employment or training. To deliver confidence in ALL students so that they are aspirational in their ambitions and attitude and motivated to achieve each step in their planned education, training & career paths. To ensure ALL students have opportunities to develop a range of skills associated with being successful in the world of work. To ensure ALL students have the opportunity to consider the world of work and their place within it.